The 2011 Petties Awards Winners — and Their Winning Shelters! 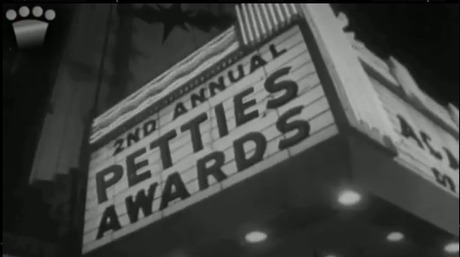 Check out the 2011 Petties Awards show. Friday, August 26, 2011: It was the biggest night of the year for pet bloggers the world over as the winners of the 2011 Petties Awards were announced on DogTime. The Petties are Dogtime’s annual celebration recognizing excellence among animal-loving bloggers of all stripes. The Petties are the only awards nominated by, voted for, and presented to individuals in the pet blogging community. This year the ceremony was broadcast digitally via YouTube, Facebook and Twitter to allow maximum involvement from the local and international pet community. If you missed the show, check it out right here, in its entirety. All Petties winners received a $1,000 donation to the rescue organization of their choice. chosen rescue organization: Feline Rescue Inc.